Ephesians 2:8-10 "Created in God's Image to Love, to Serve, and to Care"
ENROLL YOUR CHILD IN OUR THREESCHOOL, PRESCHOOL, PRE-KINDERGARTEN, OR KINDERGARTEN PROGRAMS FOR THE FALL. 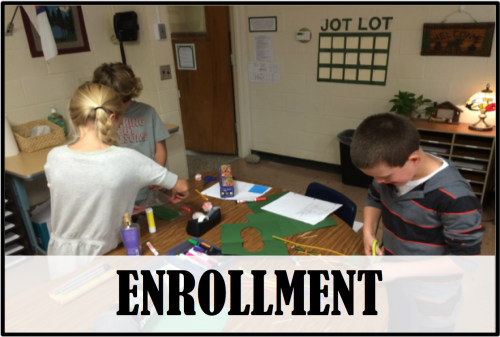 FOR MORE INFORMATION VISIT OUR EARLY CHILDHOOD PAGE! Would you like to support Borculo Christian School with a financial gift? Your generous gifts allow us to continue providing our students with a quality, Christ-centered education. Borculo Christian School is now offering PayPal as a service for online giving. Click the link below to give to BCS. Borculo Christian might be the perfect fit for your children and your family. Find out more about how to enroll and our affordable tuition rates. 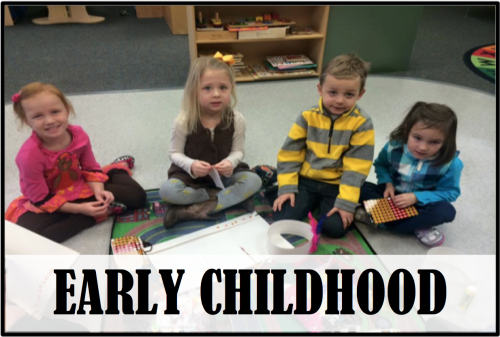 Borculo Christian has a vibrant early childhood program. We offer ThreeSchool, PreSchool (AM & PM 3-day programs), PreKindergarten (2 days a week), and Kindergarten (3 & 5 days a week programs). The BCS staff is committed to providing our students with a quality Christ-centered education which allows each student to develop their abilities to serve Christ and others. 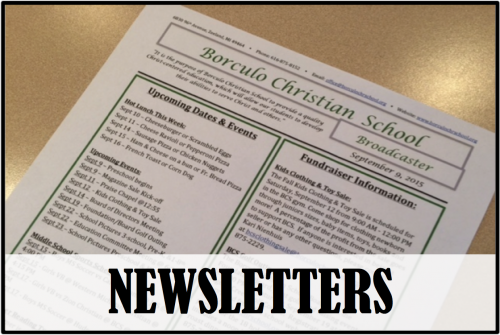 Borculo Christian School publishes a weekly newsletter known as the Broadcaster. The Broadcaster contains information about upcoming events and general information about what is happening at school. 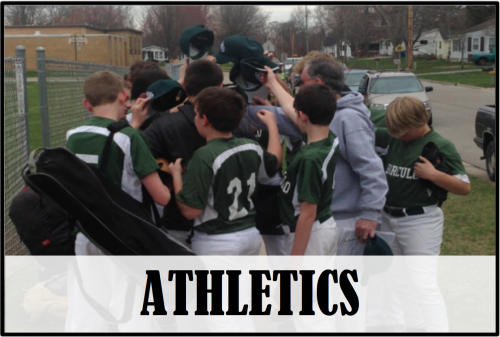 Our athletics program is diverse and offers opportunities for each of our students to actively participate in any and all sports we have to offer. Everyone is welcome and everyone gets an opportunity to participate. God may be calling you to serve at Borculo Christian School. 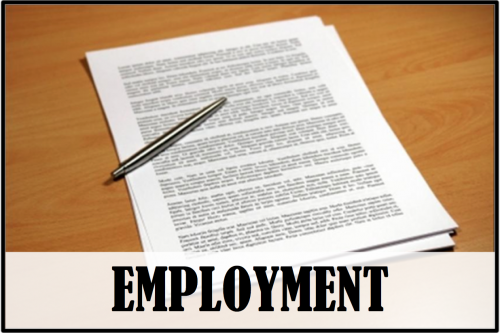 Check out our current employment opportunities.